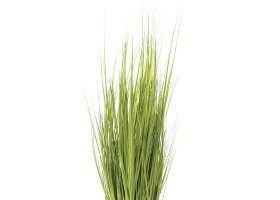 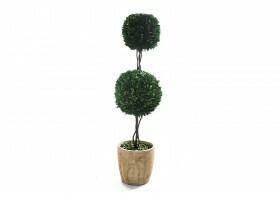 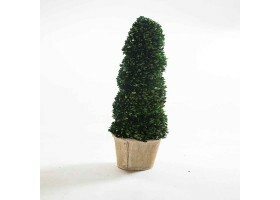 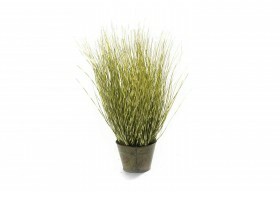 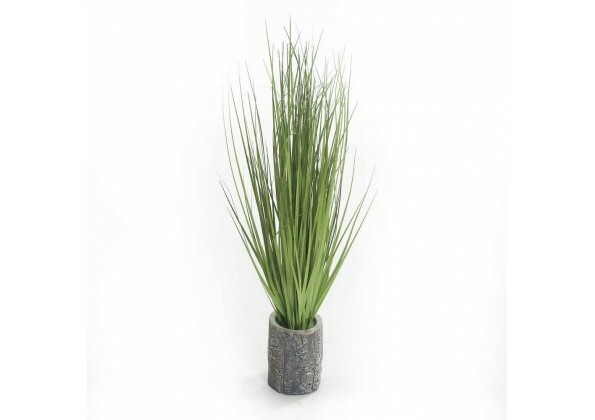 · An artificial plant with a circular planter. 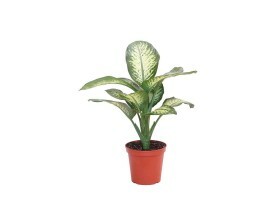 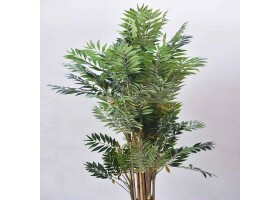 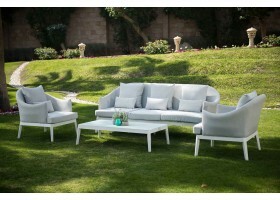 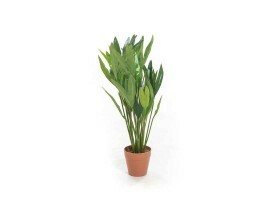 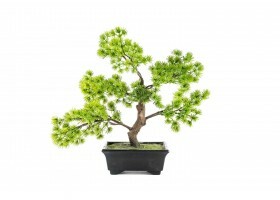 · A beautiful plant with attractive green color. 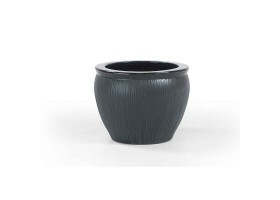 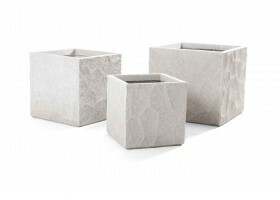 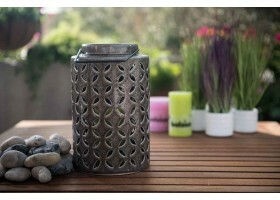 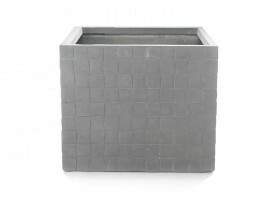 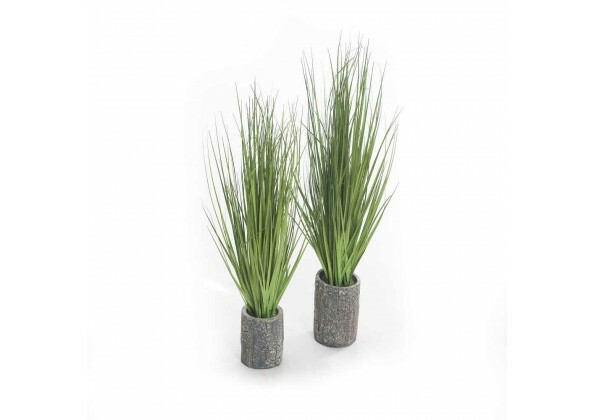 · A ceramic circular planter with grey rocky shape and color. 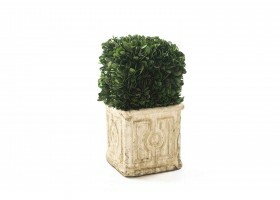 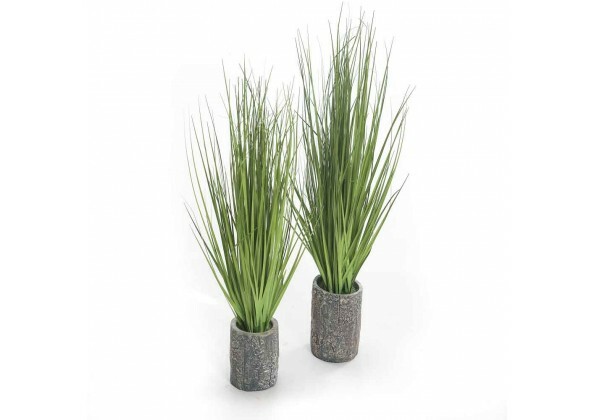 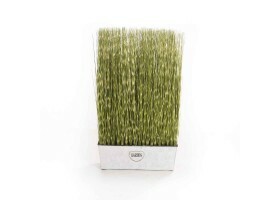 · Green color and grey rocky planter.